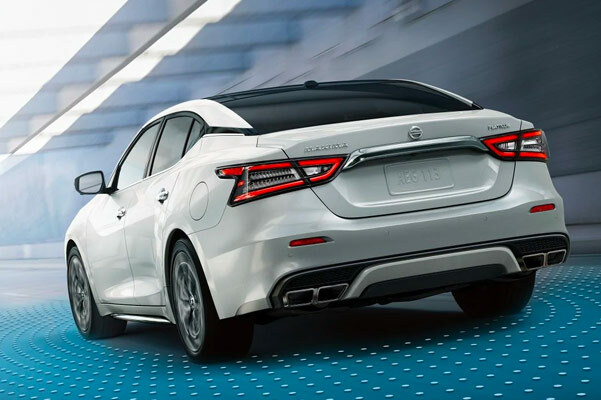 The new 2019 Nissan Maxima delivers the perfect combination of sporty performance features and lavish style. Wondering what the 2019 Nissan Maxima horsepower has to offer? The 2019 Maxima engine generates incredible power and torque, making your drives through tough New England conditions easier than ever. You can even choose from several 2019 Maxima trims, including the 2019 Nissan Maxima S and the new Maxima SV, to ensure you find the new Nissan sedan that suits your lifestyle. 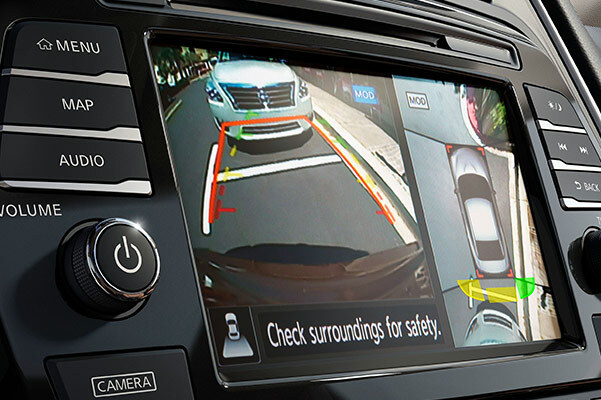 Discover everything the 2019 Nissan Maxima redesign has to offer when you visit our Nissan dealership near Bridgeport, CT! Ready to find out how you can drive away in a 2019 Nissan Maxima SR or a new Maxima SL? Stop by our Connecticut Nissan dealership and speak with a member of the George Harte Nissan finance team!